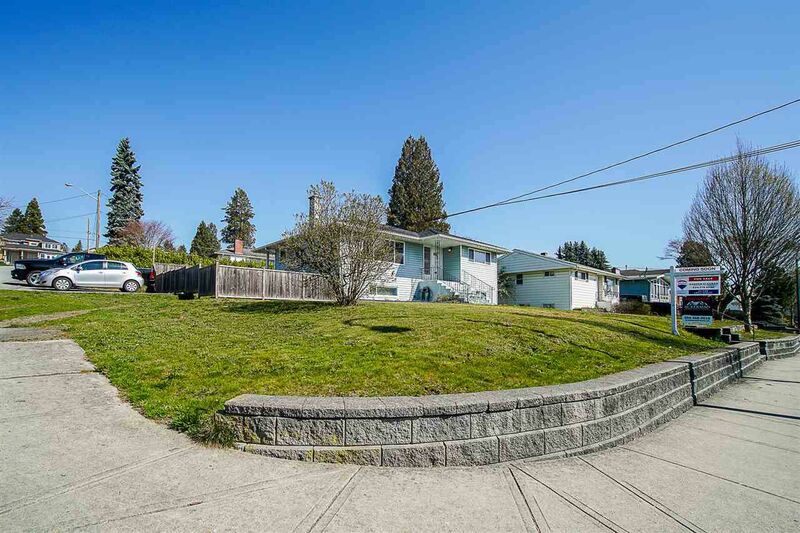 Renovated two level home located on a corner lot with beautiful south facing river view. This home features 2 bedrooms 1 bath main, 2 bedroom 1 bath down. A recently built detached double garage with permits and storage shed. New roof, furnace done with a/c in 2015. New laminate flooring, new paint, all new appliances, updated bathroom (main). A great opportunity to buy and hold to build your dream home. Centrally located, close to movie theatre, parks, shopping, restaurants, minutes away to highway, and walking distance to schools.